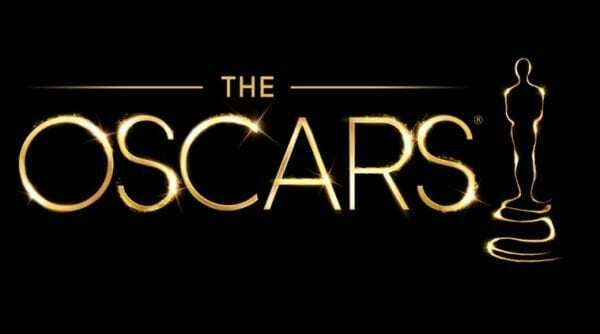 The Academy of Motion Picture Arts & Sciences has today announced the nominations for the 91st Academy Awards, with Marvel Studios’ Black Panther becoming the first superhero movie to score a Best Picture nomination – an award it will contest with A Star is Born, BlacKkKlansman, Bohemian Rhapsody, Green Book, Roma, The Favourite and Vice. The Best Director nominations went to Spike Lee (BlacKkKlansman), Pawel Pawlikowski (Cold War), Yorgos Lanthumos (The Favourite), Alfonso Cuaron (Roma) and Adam McKay (Vice), with Christian Bale (Vice), Bradley Cooper (A Star Is Born), Willem Dafoe (At Eternity’s Gate), Rami Malek (Bohemian Rhapsody) and Viggo Mortensen (Green Book) up for Best Actor and Yalitza Aparicio (Roma), Glenn Close (The Wife), Olivia Colman (The Favourite), Lady Gaga (A Star Is Born) and Melissa McCarthy (Can You Ever Forgive Me?) are nominated for Best Actress. The 91st Academy Awards will be presented on Sunday, February 24th.